ISLAMABAD -- Iranian Foreign Minister Mohammad Javad Zarif was on the defensive at the beginning of his three-day visit to Pakistan, as tensions between the two countries have increased amid Tehran's growing aggression in the region. Zarif began his Sunday-Tuesday (March 11-13) visit to Islamabad by attempting to assure Pakistanis that Iran and its Islamic Revolutionary Guard Corps (IRGC) were not undermining the sovereignty and security of Pakistan. He said that Iran would not allow its soil to be used against Pakistan, Pakistani media reported Monday (March 12). Such statements sharply contrast with Iran's actions against Pakistan in recent weeks. Recent examples of this aggression include Iran's funding and training of a group of Taliban militants ordered to attack the February inauguration ceremony of the Turkmenistan-Afghanistan-Pakistan-India (TAPI) natural gas pipeline in Afghanistan -- a project that Tehran adamantly opposes. Pakistani Prime Minister Shahid Khaqan Abbasi and Afghan President Ashraf Ghani were among the dignitaries who attended the event. In the backdrop of this brazen scheme, IRGC-backed proxy militias continue to lure thousands of Pakistani and Afghan youth to fight in wars that serve only to strengthen Tehran's sectarian goals. Pakistani officials and analysts, as well as their counterparts in Afghanistan, have recently called on their governments to take a joint stand against Iran's continuing malign influence in the region. Iran seeks to have "full-fledged relations with Pakistan", Zarif said according to Iranian media, adding that it is waiting for Pakistan's response. "It is necessary for Iran and Pakistan, as two friendly neighbours with [a] common border, to have strong co-operation to guarantee the security of the countries' borders and prevent activities by the terrorists," he was quoted as saying Monday at a meeting with Pakistani Foreign Minister Khawaja Mohammad Asif in Islamabad. But Zarif's visit was further complicated by news Monday suggesting that Pakistan-based "terrorists" illegally crossed the border into Iran and carried out an attack Sunday (March 11) on a military check-point near Saravan, Iran. The source of the information is the IRGC, the very organisation responsible for training Taliban militants and recruiting Pakistani Shia. 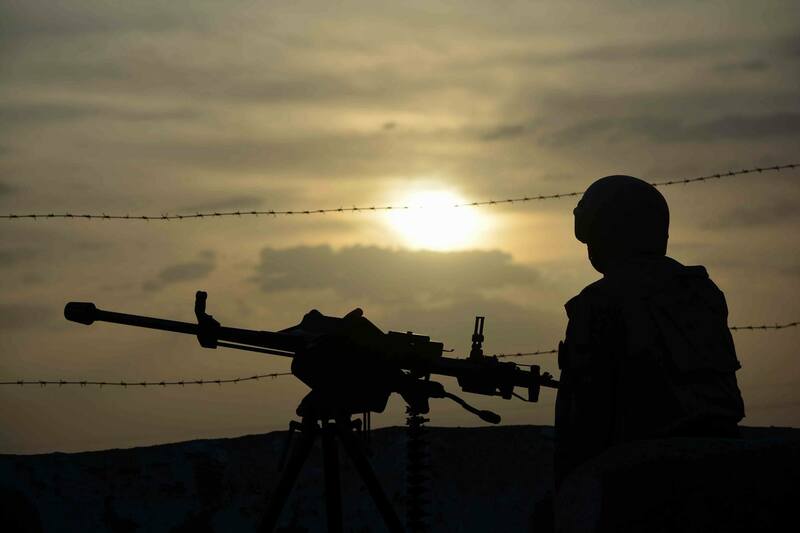 In the past, Iran has accused Pakistan of supporting Jaish al-Adl, an insurgent group accused by Tehran of links to al-Qaeda, which has carried out numerous attacks in Sistan-Baluchistan, AFP reported. 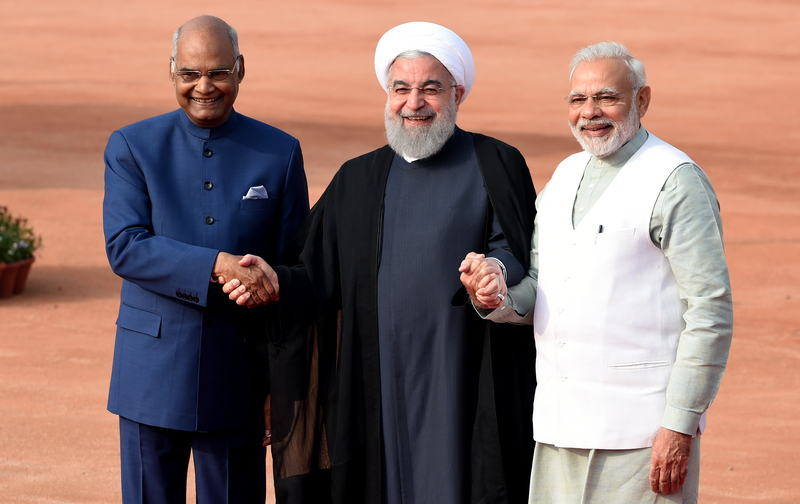 Despite what Iranian Foreign Minister Mohammad Javad Zarif said during his recent visit, Iran's increasing aggression is fostering mistrust between the two neighbouring countries.